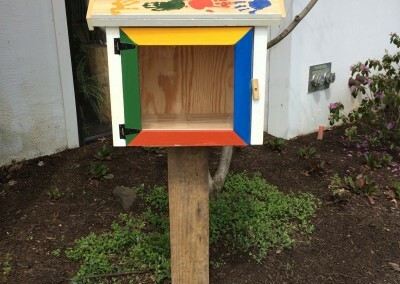 We initially stock the Little Free Library with a variety of good quality books that we hope will interest our neighbors. 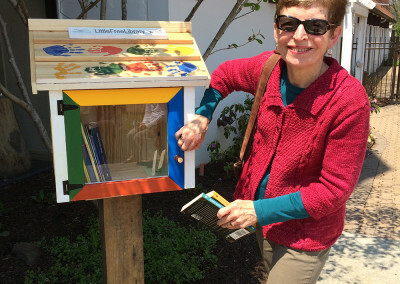 You stop by and take whatever books you would like to read. You return and bring a book that you would like to contribute. 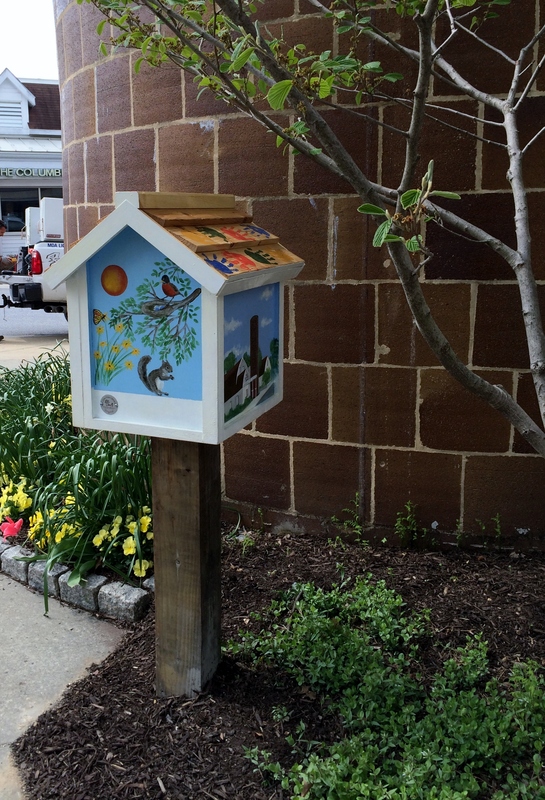 Little Free Library books are always a gift, never for sale. Foster a sense of community and connection as we share skills, creativity and wisdom across generations. 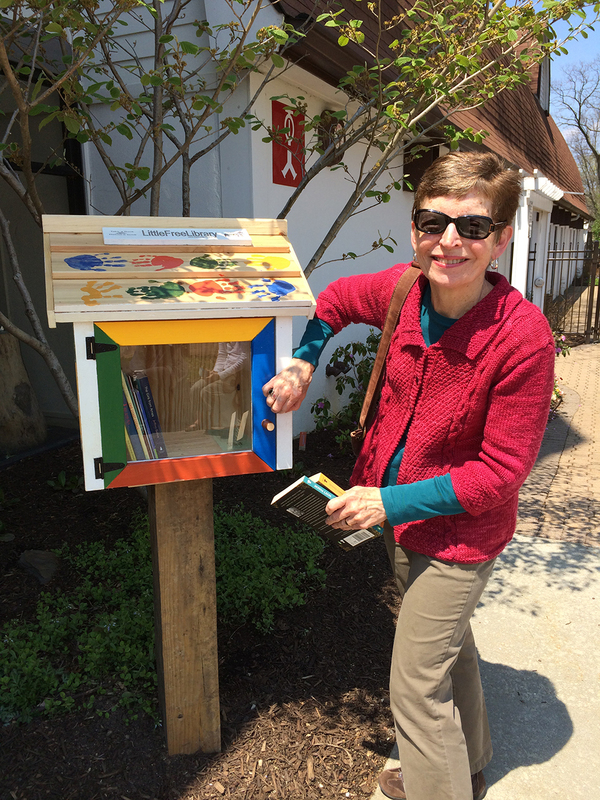 Build more than 2,510 libraries around the world (the number of “real” libraries build by Andrew Carnegie)! 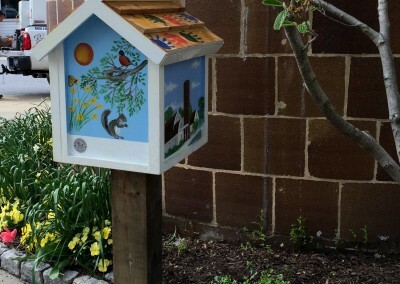 Check out the Little Free Library story at www.littlefreelibrary.org and look at the many amazing examples of little libraries. 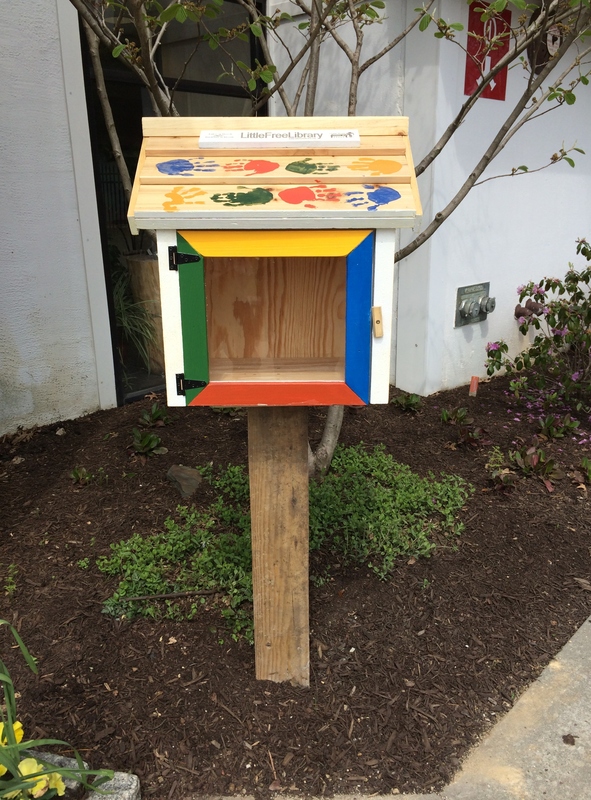 For more information about the Oakland Mills Little Free Library, please contact Brigitta Warren at events@oaklandmills.org or 410-730-4610.